We offer each scroll in several different fonts. Select the scroll and then select the Font you would like to see. 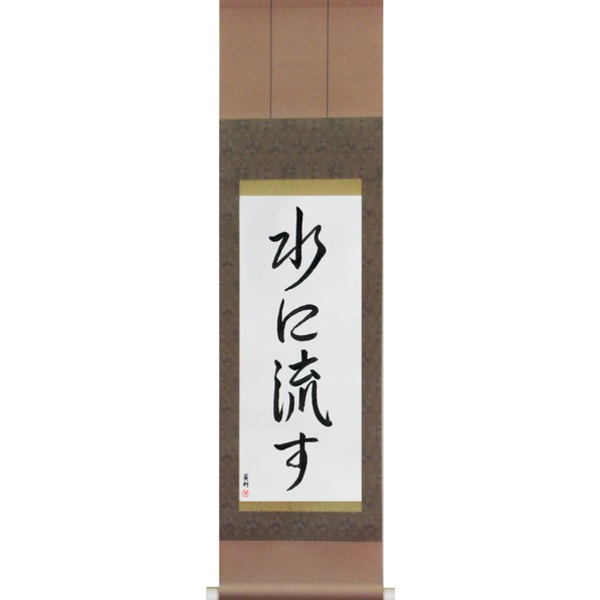 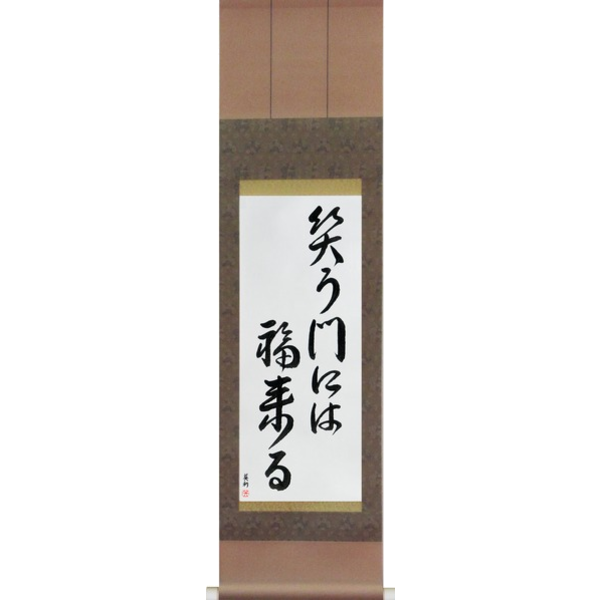 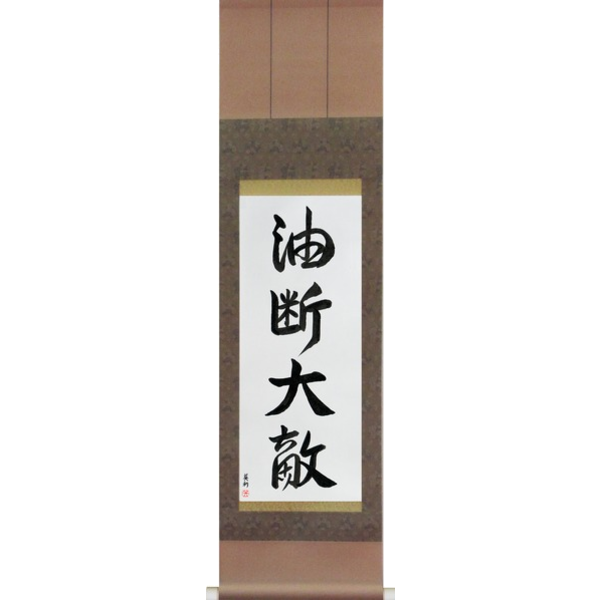 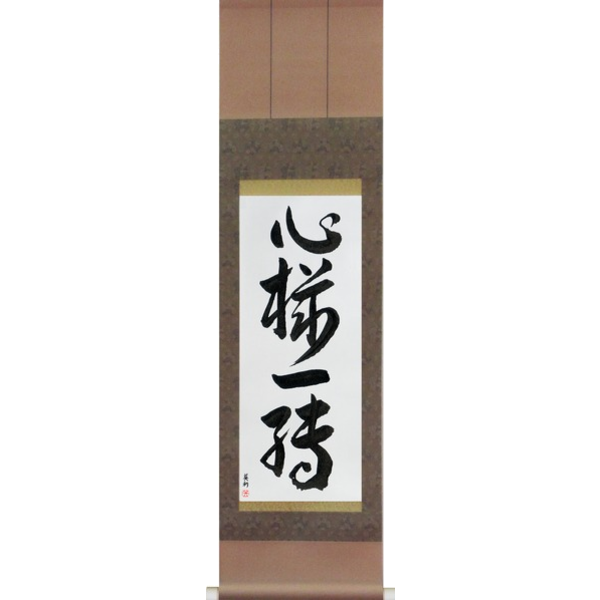 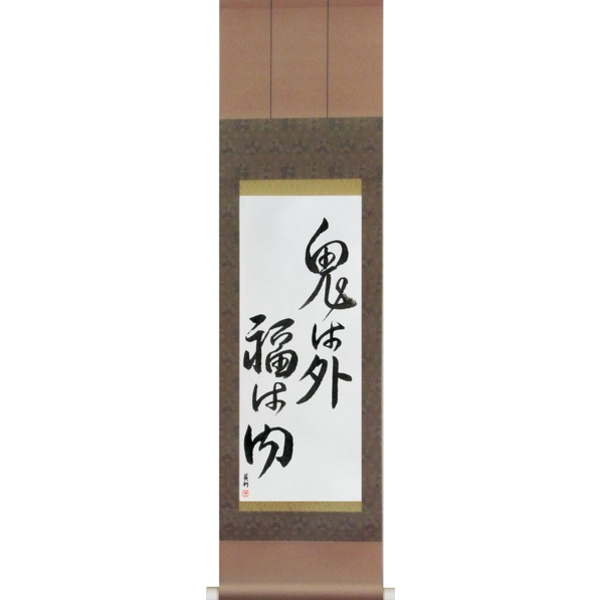 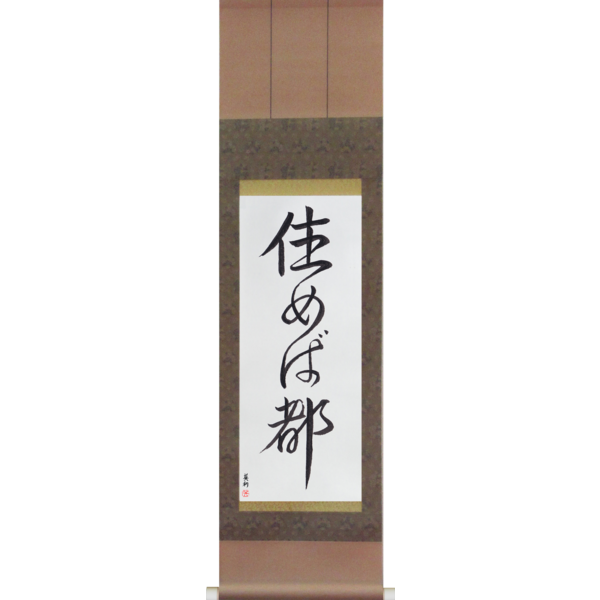 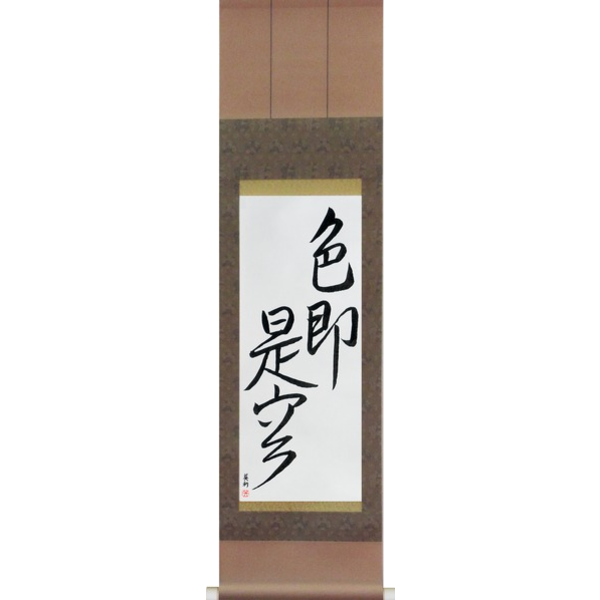 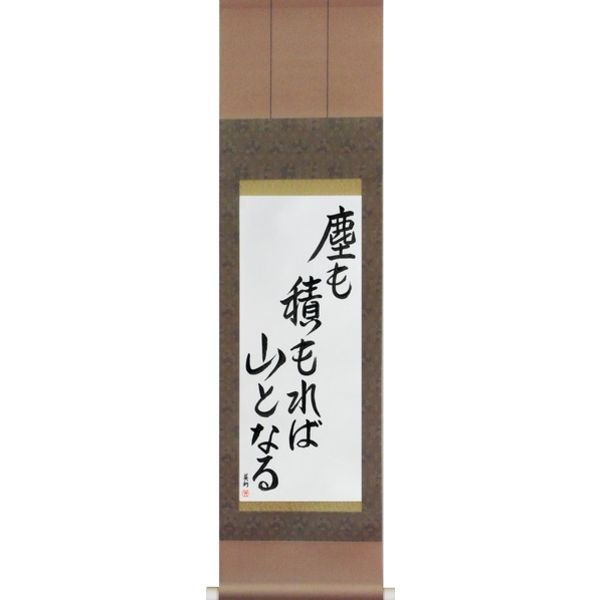 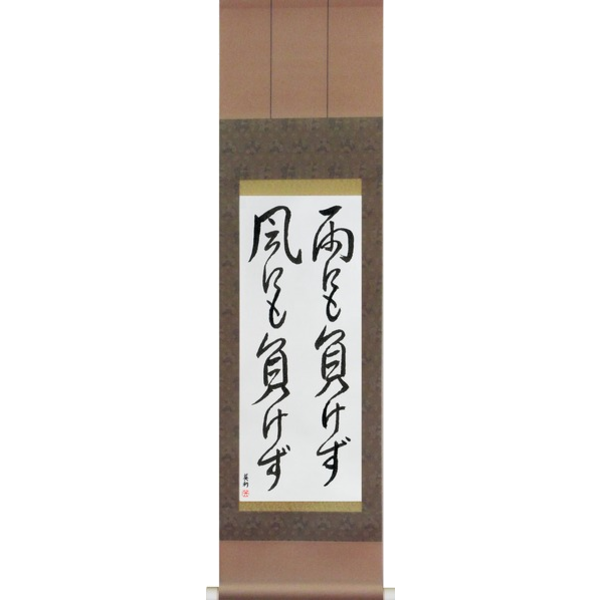 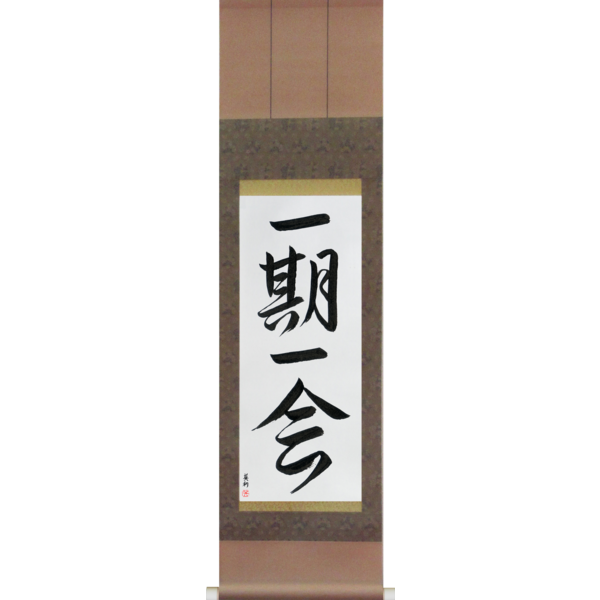 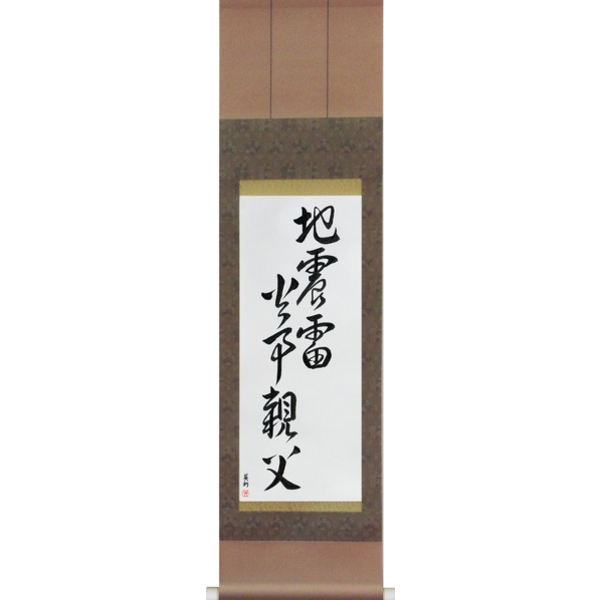 Each Moment Only Once (ichigoichie) on a traditional Japanese Scroll by Master Eri Takase. Click the button below to see more original designs by Master Takase.